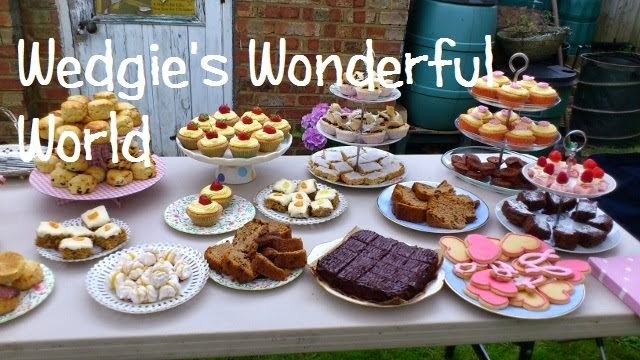 Wedgie's wonderful world: A little bit spotty....and maybe some stripes! Hello there...me again!! I'm back with my second challenge of today...this time a fresh new challenge from My Time to Craft! 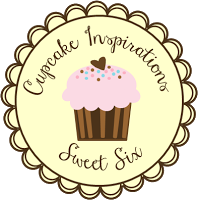 If you are looking for the Sweet Stampin challenge please scroll down! Soooo...what would we like to see on your cards this week?? How about some spots...and some stripes?? Thats right, you can create anything as long as you festure some spots and stripes!! My image has been stamped and coloured with my Promarkers and I've added a simple Happy Birthday sentiment. Pop by the My Time to Craft challenge blog to see how many spots and stripes the other fab DT members managed to put on their cards!! 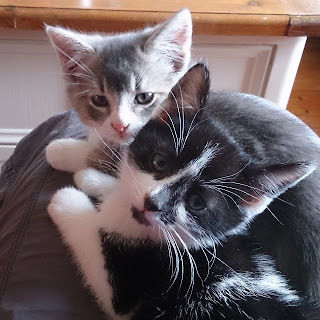 I am pleased to introduce Tinker (the black and white one) and Steve (the grey one! )...they are just over two months old and they are ridiculously cute and fluffy!! They are keeping us very busy! 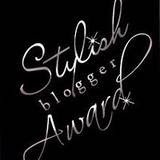 Aww this is gorgeous! 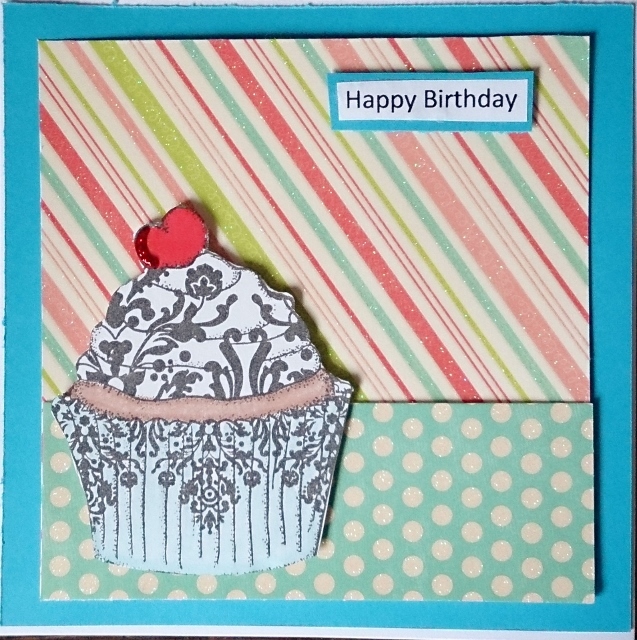 I love the pretty papers and the cupcake looks very yummy!! Oh your kittens are SO cute!! all fluffy….purrfect for cuddling! 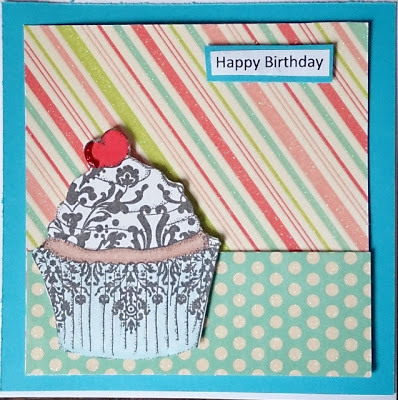 Great card hun, love the bright colours & cupcake! Oh your kitties are scrummy, really cute hun! Very fancy cupcake. Smashing. Thanks for taking part at I ♥ Promarkers this week. Cupckaes and Kitties - what more could a girl ask for? Love them both! Well I thought the card with that delicious looking cupcake was cute but I'm afraid the kitties out shone it lol. Lovely card Wedgie with a great image. Love your two cute housemates.